On March 31, 2017, New York City Mayor Bill De Blasio pledged to close Rikers Island, the infamous jail where Kalief Browder was incarcerated for three years, and convert New York City’s prison system into a several smaller, local jails. 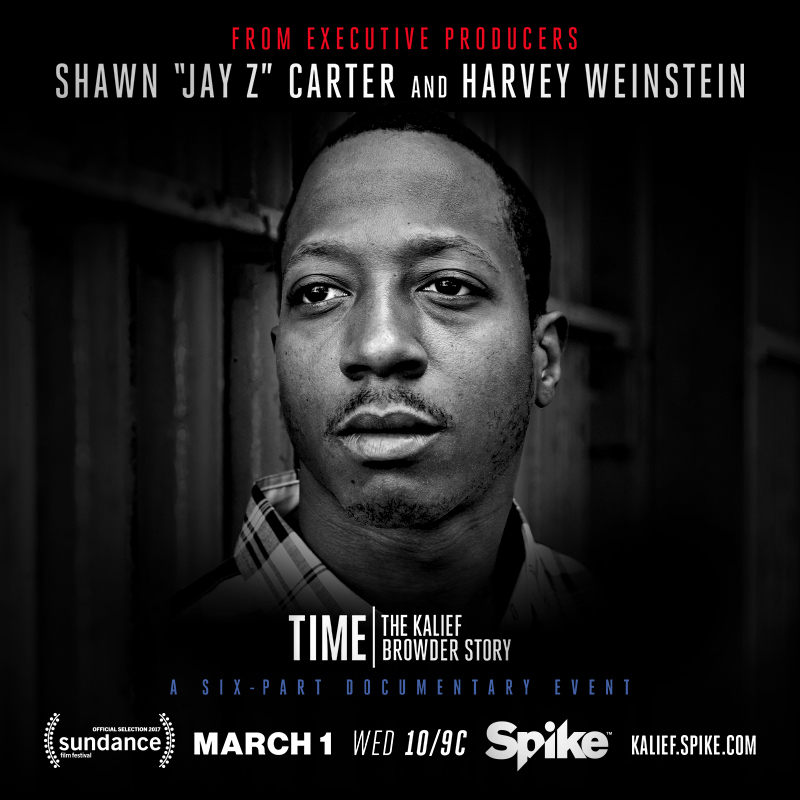 TIME: The Kalief Browder Story, a documentary series airing on Spike TV now, documents the hell that the then sixteen year old endured in Rikers – beatings by guards, attacks by other youth, and 800 days of solitary confinement. Read coverage by the New York Times. For more information on Rikers, visit CloseRikers.org. Mayor De Blasio’s announcement came just days before the release of a report by an independent commission created last year by City Council to study mass incarceration in New York. “Towards a More Just NYC: Independent Commission on New York Criminal Justice and Incarceration Reform,” recommends closing Rikers, which it describes as a stain on the city and a “ball of darkness” that takes a “particularly heavy toll on adolescents, women, and those with mental health issues.” The report acknowledges almost all of the abusive conditions and practices captured by TIME’s filmmakers, describing Kalief’s story as “a powerful rallying cry for those interested in forging a more just and humane justice system.” The report makes key recommendations to reform the city’s justice system, many of which focus specifically on youth ages 16-24. Read more here.